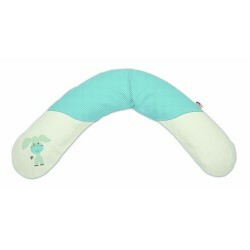 The Theraline horseshoe pillow is suitable for multifunctional use. Relaxation, positioning and breastfeeding are three examples of this. The filling consists of EPS microspheres and feels like fine sand. 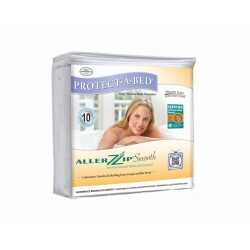 The pillow is hypoallergenic, contains no toxic substances and is good to form. 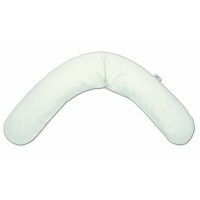 The horseshoe cushion is refillable. The amount of filling can be adjusted as needed. 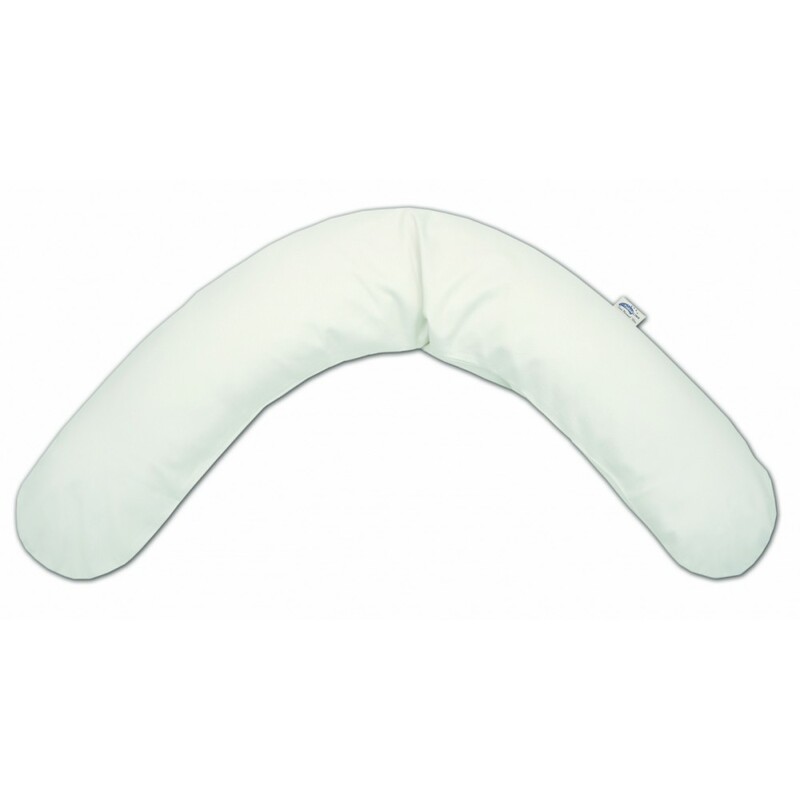 This is why this horseshole cushion is guaranteed to be durable and extremely suitable for healthcare institutions. The horseshoe pads are delivered without a cover. The covers are available in different colors and designs.